What type of truck body do you need? We can give you a different kind of truck body, one with advanced features that can lower your total cost of ownership and deliver customer service that will make you go “wow”. 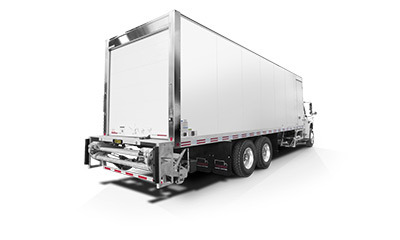 Aluminum truck bodies for dry freight and more – all with a multitude of intelligent design features that improve durability, usability and appearance. 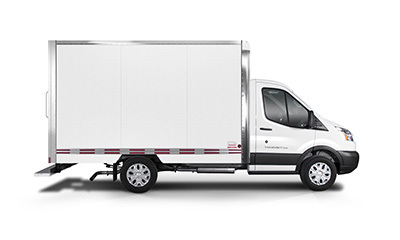 Keep your cargo cool and safe thanks to high-quality insulation and innovative technologies. 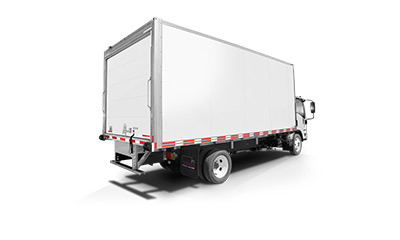 Flatbed and curtain sider truck bodies offer safe and easy access to cargo of all configurations.